The Academy: "Open workshops offering innovative, engaging and effective learning to help you achieve tangible results"
1. What is the 'Academy'? A suite of workshop programs tailored for the international business community to explore and develop the tools, skills and mindset you need to succeed. These workshops are grouped in three themes: 1. Navigation (N.E.W.S. Leadership), 2. Innovation and 3. Communication. For specific information on each Academy, please click on the relevant "Agenda & Registration" link on the right. Leaders, managers, department heads, team leaders, HR talent managers, communication experts and individuals who want to increase their personal, interpersonal and business effectiveness. 4. Tell me more about registration? For larger numbers it may be interesting to arrange an in-house session. Please use the 'Agenda & Registration' form on the right to get in touch. 5. What are the practical details? Timing: Each day runs from 09:00-17:00 and lunch and refreshments are provided. Group size: As the courses are intensely practical, interactive and hands-on, we are limiting the size of each workshop in the Academy to 12 delegates to optimize opportunities for quality discussion and individual feedback. 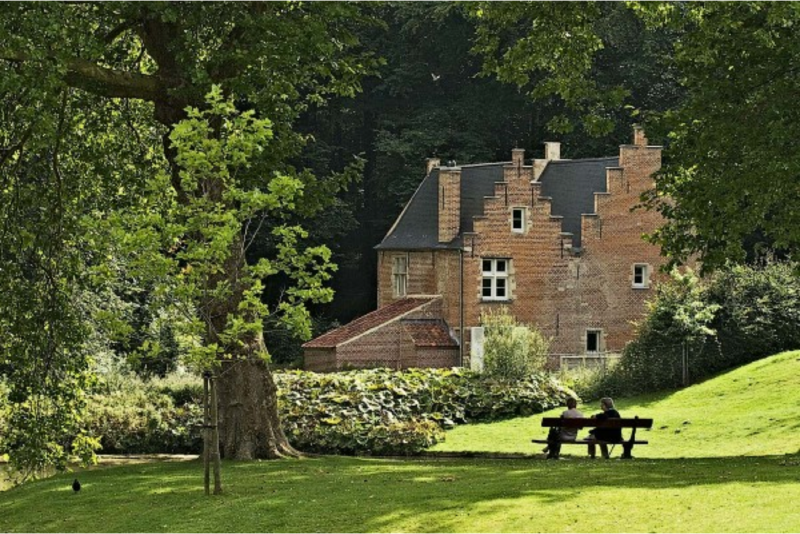 Venue: Each Academy takes place in the unique and charming venue of 'The Spanish House' in Tervuren Park near Brussels in Belgium. The Spanish House offers plenty of breakout space and the opportunity of reflective walks in the fresh air and a break from your usual work routine that will stimulate and energize thinking. Directions: The Spanish House is in Tervuren Park, and is conveniently located midway between Brussels and Leuven, and close to Brussels Airport and the major road intersections from The Netherlands, Germany, Luxembourg and France. There is ample parking in Molenberglaan, which runs along the outside of the park. It is then a short (150m) and flat walk through the park to the Spanish House. Other questions: If you need accommodation, more specific travel information or have special requirements in any way, please let us know.